what an incredible year of collaboration! with Concept Direction provided by Jen Raven. I highly recommend the work of Tony Armbrust. 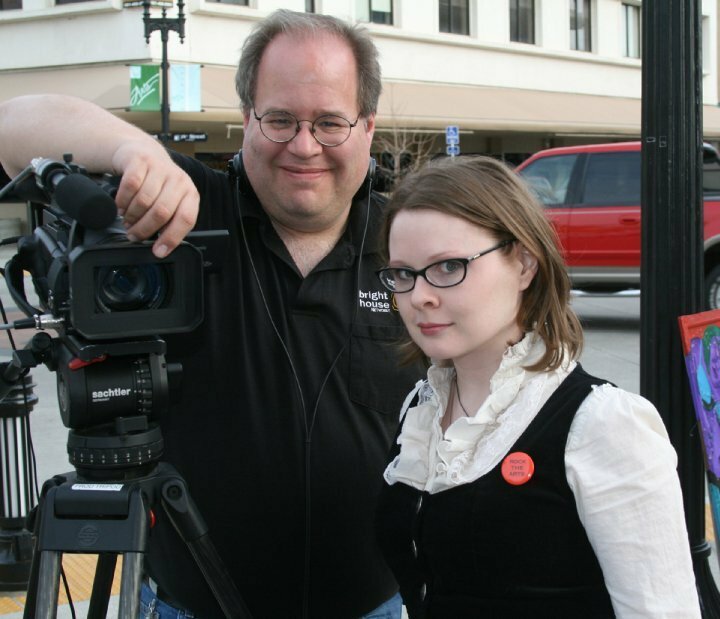 2010 ~tony armbrust and jen raven at first friday art walk in the arts district, downtown bakersfield, ca.